Seemingly small brake problems will get worse if unattended to, putting you at risk of having a serious auto accident. 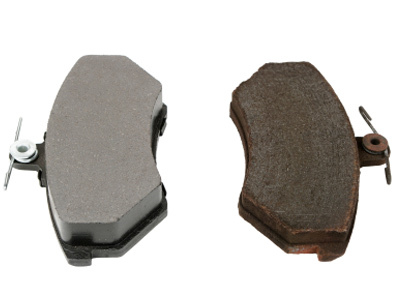 What is more, failure to maintain brakes shortens their lifespan, which means that you will have to spend more on brake repair than would have otherwise been necessary. There is no good reason to put up with faulty brakes. Future Automotive can not only fix your problems quickly and at low cost but also provide helpful tips and advice that will prevent you from having future brake problems. Call and make an appointment at Future Automotive for a quality brake repair in San Diego today!